The very heart of Crystal Plaza Group is family. Founded in 1917, we are a fourth-generation family owned and operated luxury catering and event production company based in Livingston, New Jersey. Four Janoff family members—brothers, sisters, aunts, and fathers —work side-by-side daily. And within our 150 team members, several generations of other families also call Crystal Plaza Group home—some have even found love inside the Crystal Plaza walls. It is because of this incredibly unique, intimate family unit and dedicated group that we have been able to go above and beyond for our clients for the last century. Our team treats our guests like family. With keen attention to detail and high expectations for our talent, we strive to make every guest feel special. We understand what it means to want what you want for your wedding or event. There’s no need to compromise on any of it, as every single aspect of our catering and events is customized. And while a classic palate will never go out of style, we continue to innovate to expand our fresh and modern offerings. 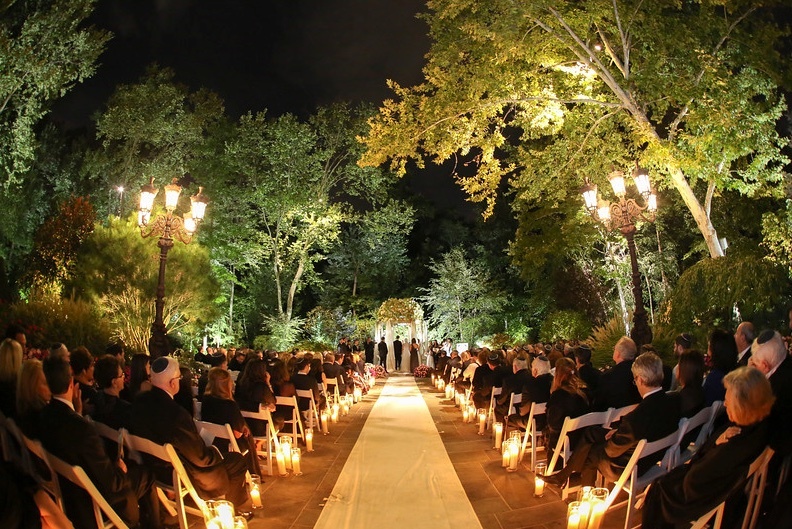 This distinctive flexibility and distinguished level of service has made us proud to produce events for multiple generations of families in our community and beyond—from weddings and bat/bar mitzvahs to private events and corporate affairs. Our elegant Crystal Plaza venue houses three separate kitchens for non-kosher, kosher and glatt kosher catering, and we offer a full range of services both on- and off-premises to further provide guests choices that suit their individual styles and beliefs. There’s no one-size-fits-all here. Welcome to our family. When you work with Crystal Plaza Group you will have the opportunity to work with some of the most detail oriented event experts in the business. 2017 marks a century of fine-tuning our craft. Take a look at how it all began and some of our milestones—from a memorable post-Super Bowl party to an emotional post-9/11 wedding—on Crystal Plaza Group’s timeline.